Palm Partners Recovery Center helps patients recover from a Xanax addiction in a calm, supportive atmosphere. Our focused treatment process addresses the mind, body, and spirit under the backdrop of a beautiful facility. If you or someone you love suffers from a Xanax addiction, contact our drug rehab clinic for quality care today. Our treatment center has a medical detox along with a therapy program that has helped many people recover from the difficult cycle of drug abuse. Drug addiction is a serious condition that responds to treatment, and we are proud to say we have helped many people become drug-free. Xanax is the brand name for a prescription drug that is often used to treat anxiety, insomnia, and other related issues. The drug’s actual name is alprazolam, and it is a benzodiazepine. This classification of drugs is known as tranquilizers, and they typically have a sedative, calming effect on the person who is taking them. Xanax has been widely prescribed for many different reasons, ranging from panic attacks to fear of flying. It comes in pill form in a range of therapeutic doses that are determined by a physician. When taken as directed, this drug can be helpful; however, Xanax abuse is extremely widespread, and it can be very difficult to address. Abuse exists whenever this drug is taken in a manner other than is prescribed by a doctor. Xanax is sometimes abused alongside other substances, like alcohol, and these combinations can cause serious issues and even result in death. Some people may have more obvious symptoms than others, depending on dosages and how their bodies tolerate the drug. People who abuse a prescription drug usually must begin purchasing it illegally once they run out of their own supply. This can be problematic in and of itself as it places the addict in a more dangerous situation and may eventually increase the likelihood of that person trying illegal drugs as a substitute. Our detox team will assist the patient through that portion of the recovery process and then the behavioral therapy part can begin. We treat the entire person at our center, and we help give them the tools they need to return to a normal, happy lifestyle. To learn more about what is involved in our specific Xanax treatment process, please contact our facility today. We’ll be glad to walk you through the details. 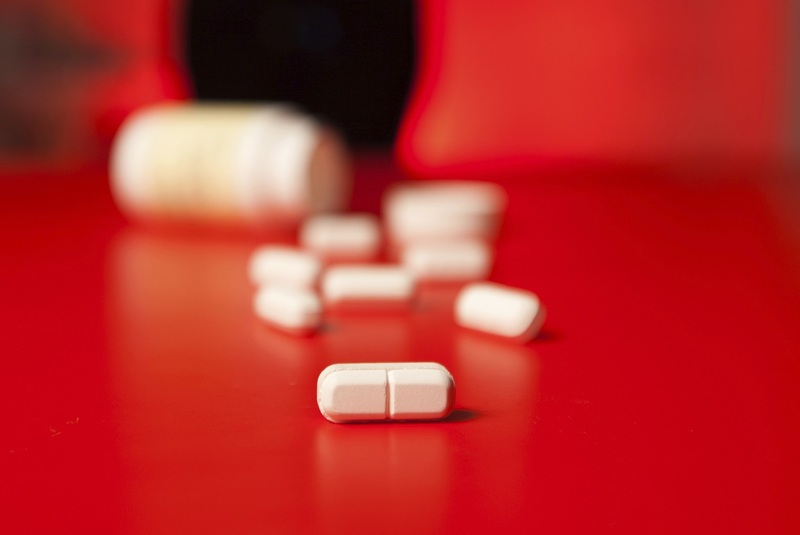 Learn more about Xanax addiction treatment by calling Palm Partners Recovery Center.